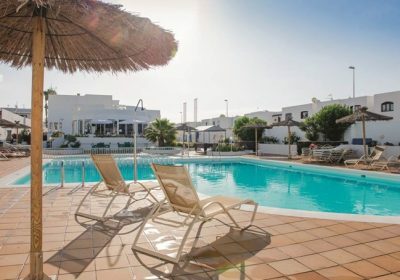 If you like to book your holidays in advance then be sure to check out the great deals over at Jet2Holidays at the moment, like this cheap week in Lanzarote at just £804 for a WHOLE Family of 3 !!! This particular deal is flying from Leeds Bradford on 11th July 2018 for 7 nights however there are lots of other options available which you can check out HERE. 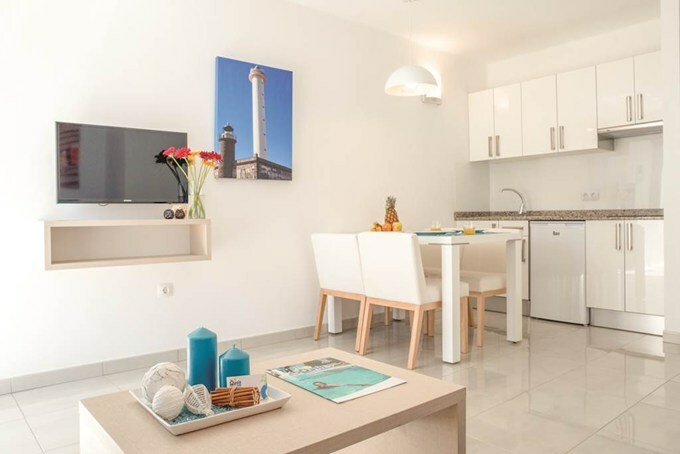 Situated in a peaceful area of Puerto Del Carmen the Oasis Apartments are perfect for those who are after a relaxing break. Chill around the pool with a drink or snack from the pool side bar, stretch out in the bright and airy apartments or simply explore the great resort of Puerto Del Carmen, strolling along the Avenida de las Playas with its array of shops, bars and restaurants. The beautiful golden sands of La Penita and Playa Grande beach are inviting you to play, soak up the sun or dip your toes in the clear Atlantic Ocean. This hotel has great reviews over on Trip Advisor and an average rating of 3.5/5 Stars so you certainly can’t grumble at this price.